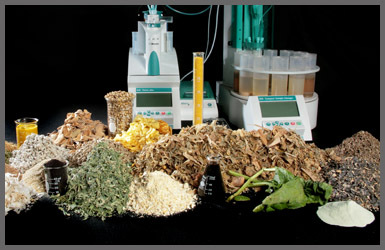 Listed below are links to various resources and reference material that you may find useful for determining your forage testing needs and preparing forage samples for lab testing. Following the recommended sampling procedures will insure that the sample you prepare for forage testing will be an overall representation of your selected forage lot. The National Forage Testing Association (NFTA) says "Forage testing is one of your best return on investment opportunities". Following an accepted and tested sampling protocol insures the sample is an accurate representation. Using a hay probe is a very important part of proper hay sampling. Forage management information (Adobe PDF file) from the Extension Service at West Virginia University.